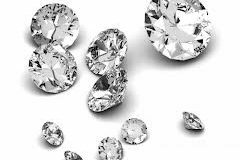 At Rosdal Diamonds we purchase 1.00 ct plus diamonds. 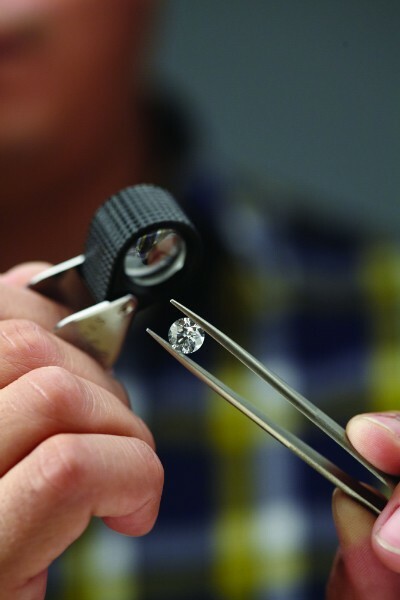 With our GIA Diamond Graduate we are able to accurately evaluate any diamond and offer a fair market price for the stone. When you come to us saying “I want to sell my jewelry” we are sure to provide you with discrete personal service conducted in a private suite. If you are unsure of the value of your item, our professionals can appraise the piece for you. We also encourage our clients to get appraisals from a variety of sources, as we’re confident we offer some of the best prices in the industry. The decision to make a final sale is the decision of the jewelry owner and should be the standard practice of how to sell diamonds. Ensuring that the location to which you make a request to “sell my diamond,” is reputable, established and experienced is easy when you consider the proud history associated with Steve Rosdal. We hope to make the sale of your diamond a seamless and smooth transaction. Whether it be a diamond engagement ring, wedding bands, or a loose diamond we are interested in hearing from you soon. If you are looking to sell your diamond jewelry, we understand that you have individual needs and we are here to help you through the process as quickly and smoothly as possible.